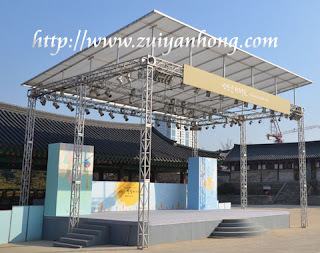 There is an outdoor stage in Seoul Namsangol Hanok Village. It's located beside the elegant Cheonugak. A variety of cultural shows are available during weekends and festivals. These presentations include Pansori, folk songs, Mask Dance and Nongak Dance. Admission to Namsangol Hanok Village is free. The music and art performances are free too.